PEARLS and DK8. The PEARLS are an all women octet that sing with harmonies direct from the angels. The DK8 are the all men group that bring guaranteed joy to all the listen and watch their entertaining escapades. 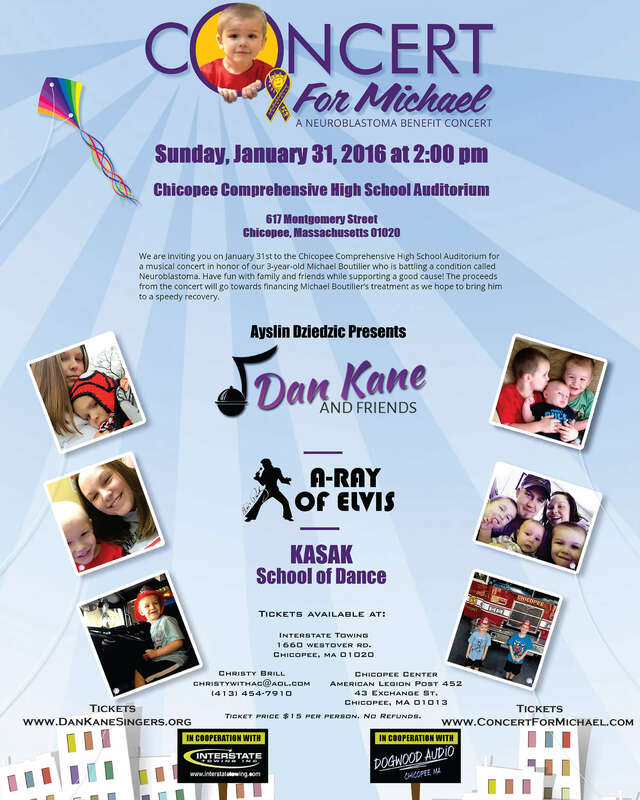 Dan Kane and Friends also include several of the areas top vocalists from theater and nightclub venues. Check out our Events page for a continuous updates as new dates are always being added.